Aunkai Method-Akuzawa Minoru. Convert any move into an effective waza. Aunkai is a school focusing on body movements to make them effective for any activity. The Aunkai method does not consist in a rigid framework but proposes a system that allows one to use one's body optimally for the practice of Bujutsu so that a movement becomes immediately a Waza. 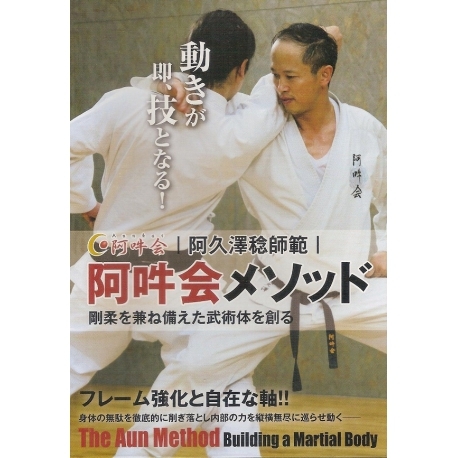 The content of this DVD " Aunkai Method - Akuzawa Minoru "